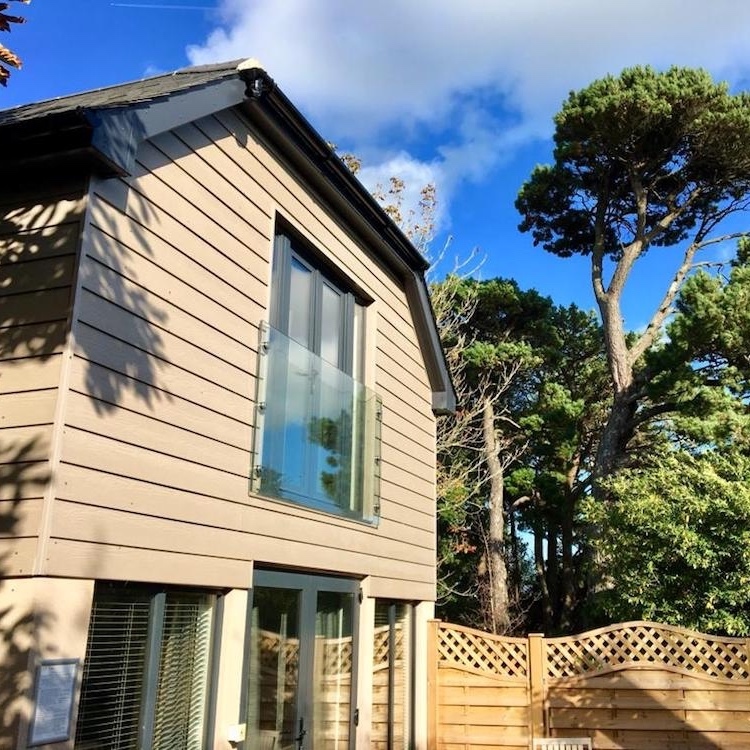 Muddy Says: A gorgeously secluded selection of luxury lodges, suites and apartments just outside Totnes, close to Torbay coastline, with a rather spanky spa and gym on-site, plus a relaxed restaurant, with views. 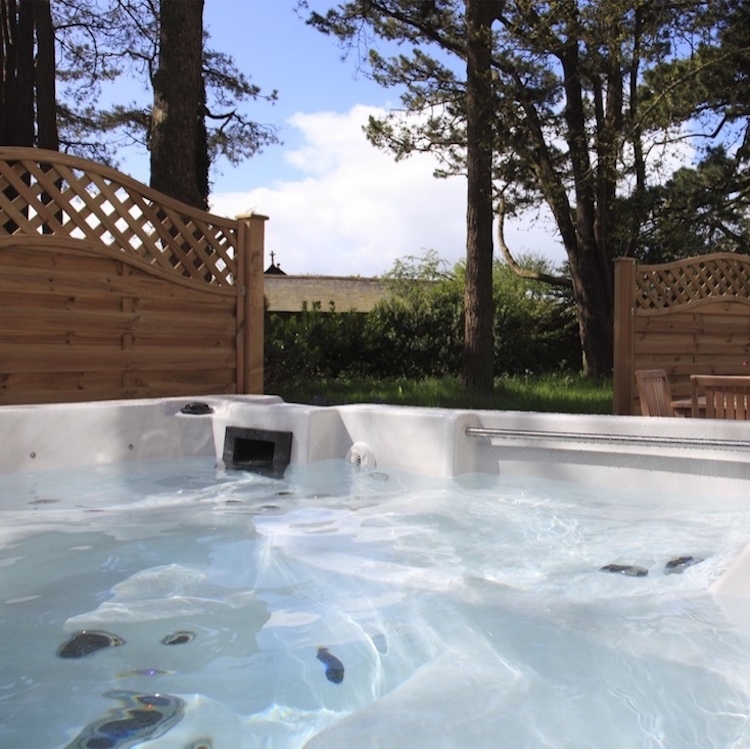 When it comes to plucking out the really good self-catering options in Devon among the more ‘meh’ offerings, we take the responsibility very seriously indeed, especially when there’s a hot tub involved. 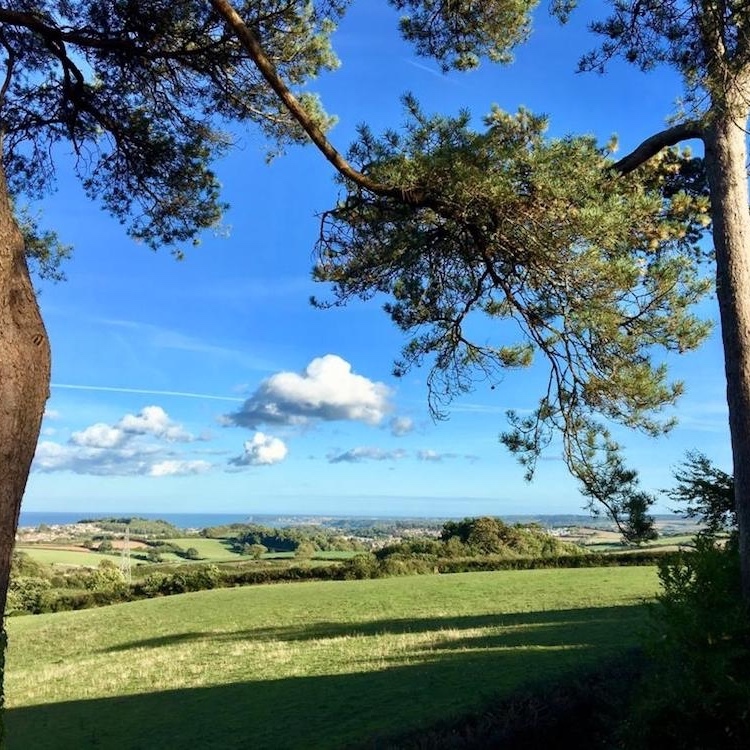 We love Beyond Escapes, located about five minutes from Totnes in South Devon, because this is self-catering made easy, with oodles of options, depending on who’s coming and why. The recurring theme is that you’ll get to enjoy a restorative and relaxing break, whether you opt for a choice of lodges (many with hot tubs), deluxe apartments or mansion suites, all in an easy navigable complex. 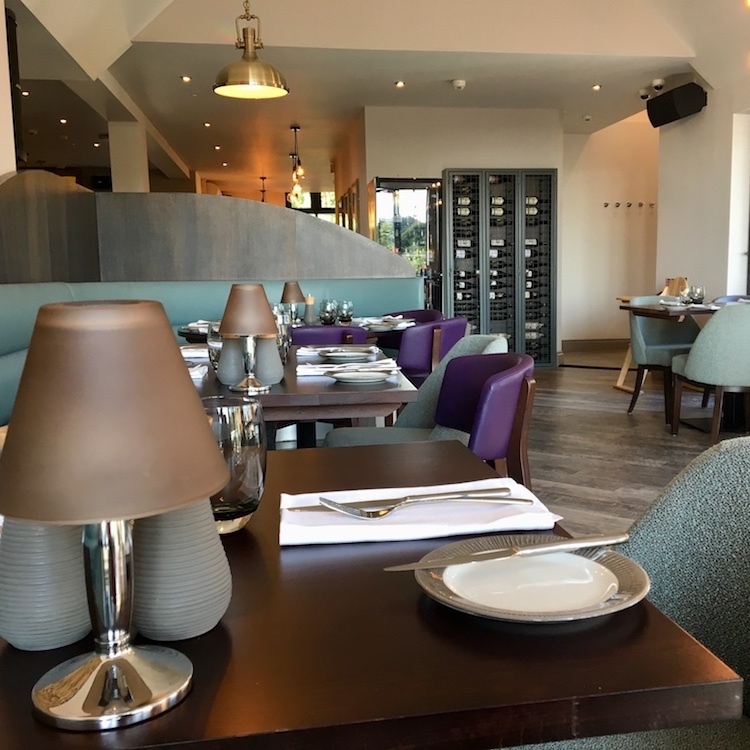 Lodges are contemporary and cosy, with super-comfy beds, whilst suites are located in a more characterful building, just across from a luxury spa and restaurant, which is geared up to take on breakfast, lunch and dinner if you’d rather swerve the kitchen (we wouldn’t blame you). 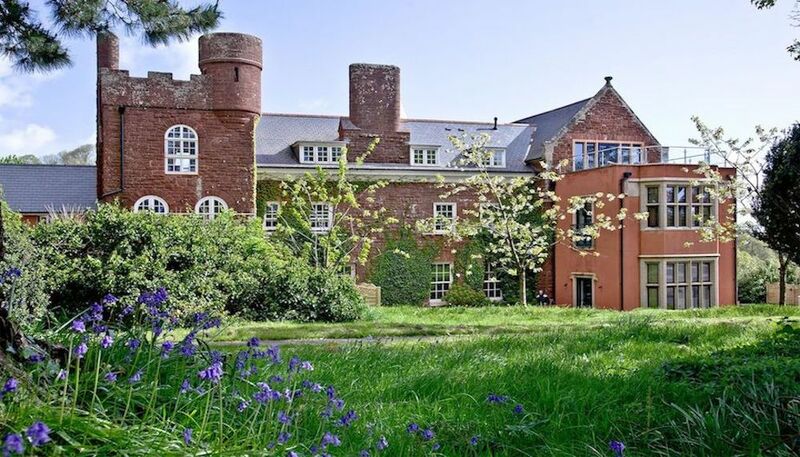 The staff are super-friendly and little luxuries are in abundance, like bathrobes and slippers for all that padding outside to the bubbles, as well as underfloor heating, Sky TV and wifi as standard. 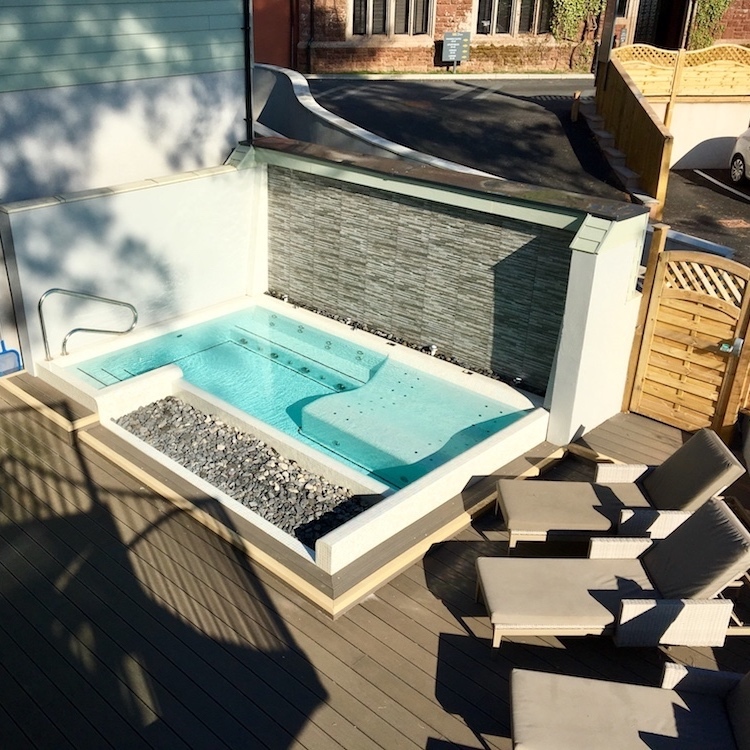 The spa and gym is compact but very cool, complete with a vitality pool on the terrace and heated loungers, along with a treatment menu, offering both Elemis and Ishga facials and massages, plus all the other usual suspects you’d want to see at a beauty salon. If you’re a local, you’ll want to keep an eye out for special offers and events; if you’re a visitor, then why haven’t you already booked your next holiday here? It’s a glorious part of the world and you’re well-placed to enjoy all that’s brilliant about South Devon. Go on, click, pick and book! 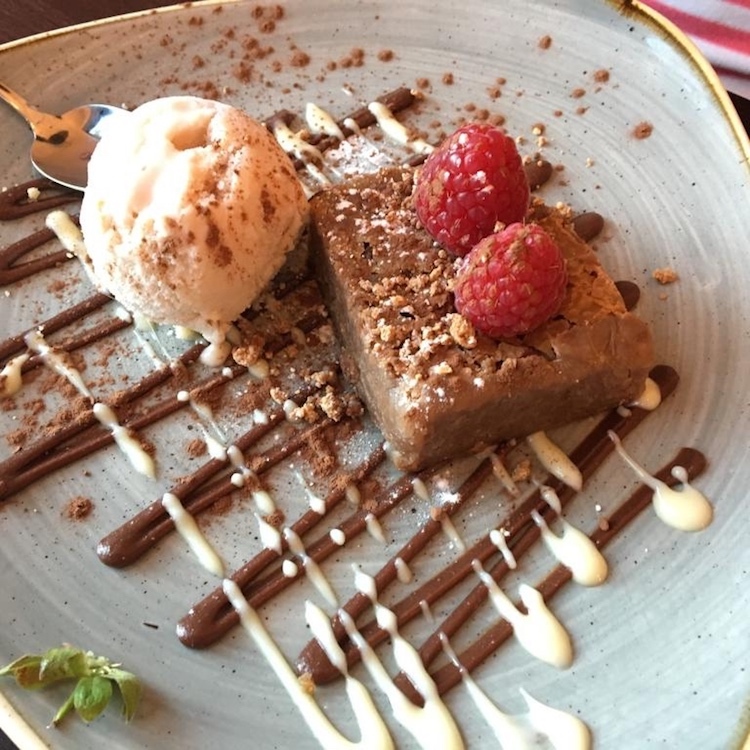 Read the full Muddy review here.